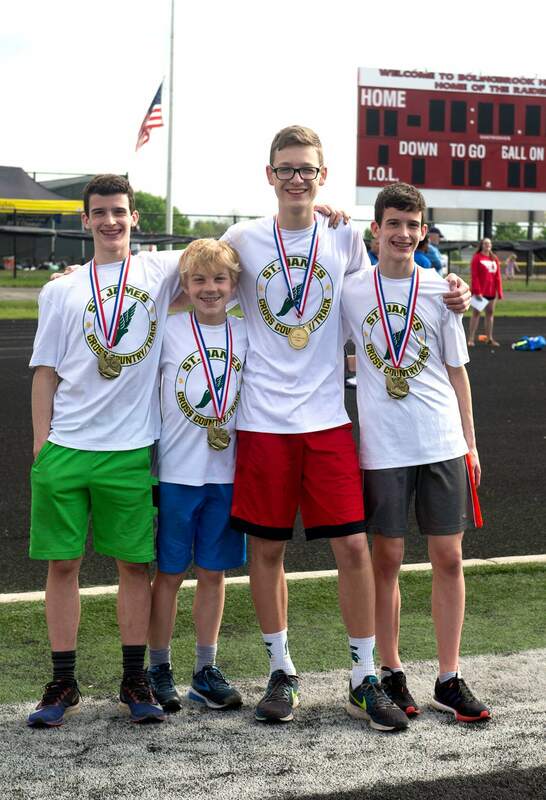 SJA Track Team Finishes 1st in Division Championship! 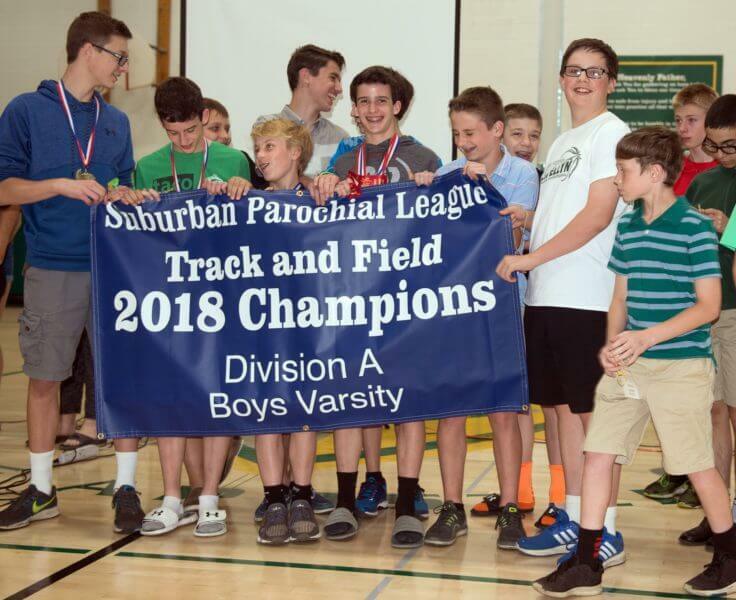 The St. James the Apostle School Varsity Boys Track and Field Team are the Division Champions for 2018! Congratulations to all of the athletes and our amazing coaching team for all of your hard work this year! We are so proud of everything you have accomplished.